Dreamville duo EarthGang are back today with their latest single. 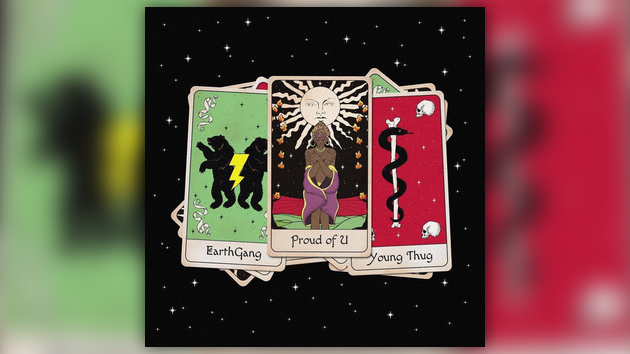 With their highly-anticipated MirrorLand project approaching, EarthGang connect with fellow ATL artist Young Thug for a brand new single. Listen to “Proud Of U” below.